Please take a few minutes to watch our newest video all about Wolayta Village. 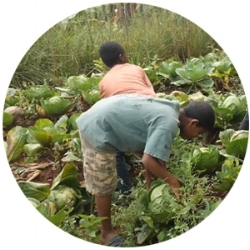 Uryadi’s Village is a non-profit organization whose mission is to support vulnerable children and their extended families around the globe by developing social, economic and environmentally renewable systems with orphans, vulnerable women and children where the need is greatest. Our current focus is Ethiopia, which has five million orphans, more than any other country in the world. In addition, hundreds of thousands of children are relinquished to Ethiopian orphanages that lack the resources to support themselves and the children in their care. We seek to change this dire situation by creating effective systems that are integrated into daily living, that support a healthy way of life, that empower local communities, and that eliminate dependence on foreign aid. 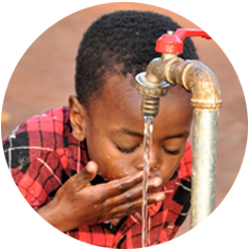 Our efforts are directed toward clean water and sanitation, sustainable agriculture, affordable healthcare, education opportunities, and practical livelihood training. The Ethiopian people have survived so much. Through famine, war, and dictatorship, these people still value honor, family, and their own rich history. We are honored to be part of this, and hope you are as well and will join us to support this extraordinary mission. To make a donation to Uryadi's Village, please use the secure Paypal links below. US residents please donate in USD and Canadian residents, please donate in CAD to receive your charitable donation receipts. 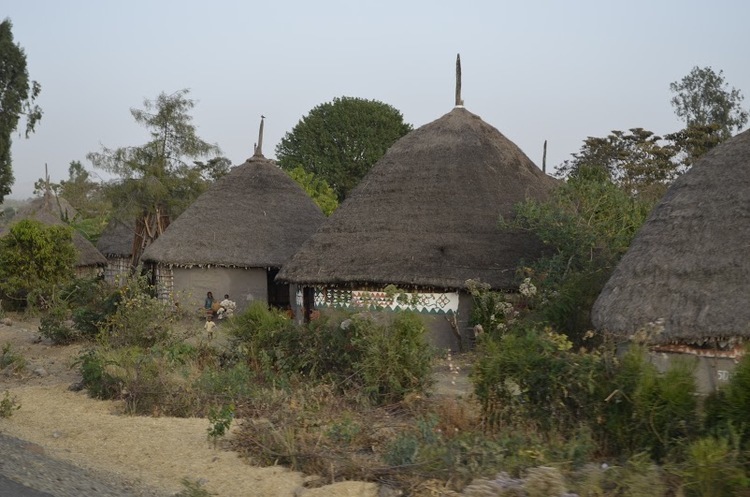 A vital part of Uryadi’s Village mission is to empower the local people to create a model orphan village that is self-sustainable and thus not reliant on foreign aid. With a team of international experts and local community leaders, we are excited to announce that the plans are underway to solve these systemic challenges by creating Ethiopia's first self-sustainable orphanage - Wolayta Village, in Soddo, Ethiopia.